Here we have for you most easy and most adorable knitted baby slippers in the world. 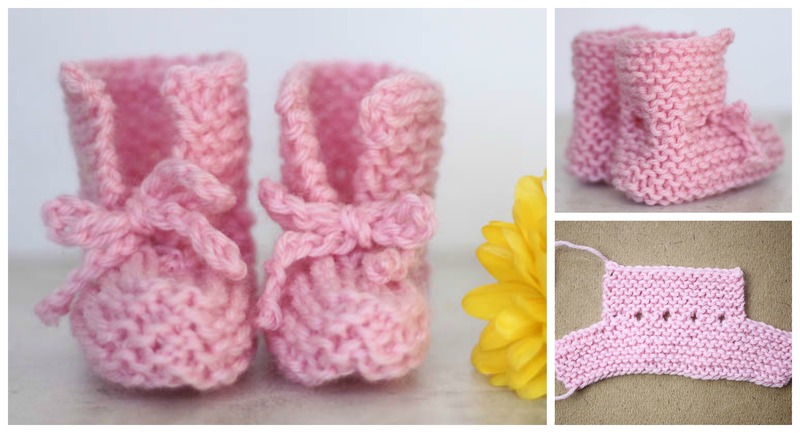 Just look at these and may be you will knit several slippers for your babies in different colors. Several, because these slippers are very easy and you need not much time , time that you can find everyday. Pattern is free and clearly explained , so thanks for that to author. Choose classic Colors for boy – blue and for girl – pink or you can choose any beautiful colors you like most. Remake design and hang on your slippers flowers, animals or any brooches you want. Thanks again to author for free pattern and awesome idea. Good luck.